When he testified before the House Judiciary Committee in December, Google CEO Sundar Pichai was asked why his website returned a picture of President Trump when the search term “idiot” was entered into the box. Was this an example of Google engineers monkeying around with the code to make a fool out of the president? For a long time, Google has battled conservative critics who accuse the tech conglomerate of putting their thumb on the scales of the search results, often in favor of their own chosen ideology. An expansive research effort by PJ Media last year showed that an astounding percentage of the top 100 news search results come from blatantly left-wing websites, with only a handful of slots left over for sites that lean to the right. Yet through it all, Google maintains that it is merely an objective observer. New documents, however, may prove that to be a lie. 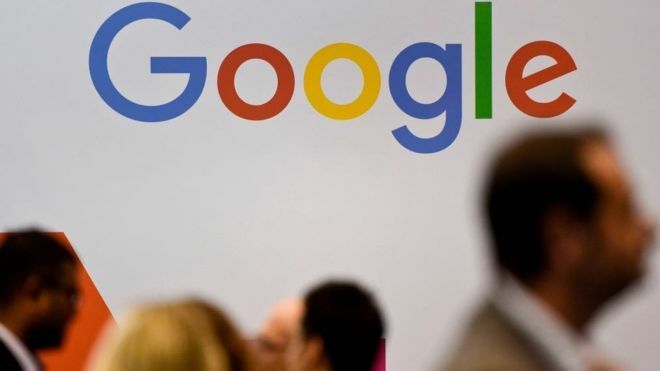 The Daily Caller obtained documents that fly in the face of the company’s usual denials, and these documents indicate that Google does indeed manually interfere with its search results. “The deceptive news domain blacklist is going to be used by many search features to filter problematic sites that violate the good neighbor and misrepresentation policies,” the policy document says. The Daily Caller’s reporters found that a number of right-leaning websites were included in this blacklist. Conservative Tribune, American Spectator, and the Gateway Pundit are among the sites you won’t find under any Google category other than the plain, full-web search. This is information that Google could have easily shared with Congress when grilled on their censorship policies. Instead, we are only finding out because some whistleblower sent the documents to the Daily Caller. Which begs the question: What else is this informational giant doing that they aren’t telling us?